When compared with the global disruptive technology companies like Amazon, Facebook and Google, the $167 billion India IT industry seems rather minuscule. In fact, it is heavily dependent on the top five firms like TCS, Infosys, HCL Technologies, Wipro and Tech Mahindra that generated over $50 billion i.e., ~30% industry revenues with 27% of total IT employment. This indicates a long tail of listed and unlisted players who are cutting margins for top line. Further, the recent dip in valuations of Mergers and Acquisitions (M&As) in this space clearly indicate that they will get acquired at lower valuations or disrupt gradually as they are providing transactional technology services which Artificial Intelligence (AI), Internet of Things (IoT) or even simpler Machine Learning (ML) algorithms can take over. While US may be a far mature comparison,a closer look at our eastern neighbour China indicates that itsGreat Firewall has made sure they don’t let global players leverage their intellectual talent capital to build services business models that can be disrupted by advanced technologies and at the same time have protected domestic $’s. At $500 and $480 Billion market cap Tencent and Baidu is almost 5 and 4.8 times of TCS which is the pride of Indian IT services industry at over $100 billion market cap. In no way we are undermining the fact that ~4 Million people get employed by technology services sector and that it has consistently delivered profitable growth for investors and most importantly fueled growth of domestic sectors like Real estate, FMCG and more recently eCommerce to drive the Indian economy. 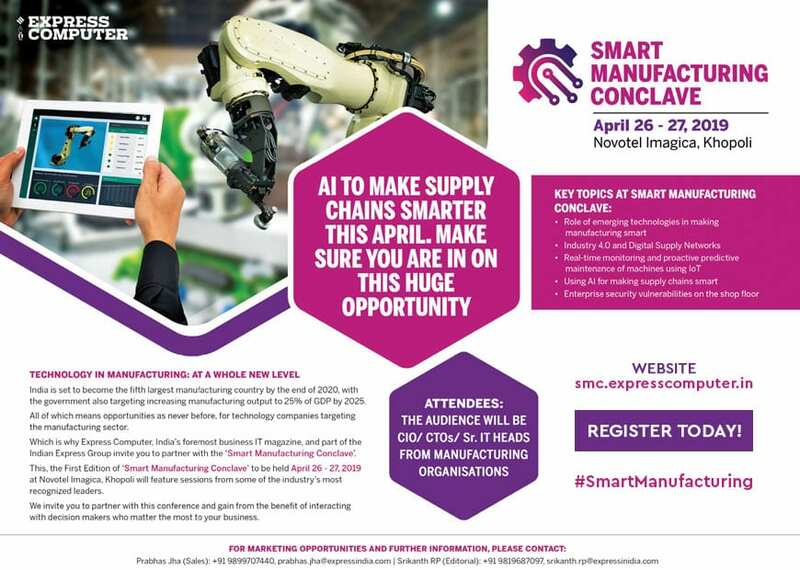 While drivers for Tech industry in US and China may be disruptive margins and domestic industry development respectively, the Indian Technology industry has the tough task of balancing between employment generation through conventional IT businesses and fuel profitability through disruptive technologies because industries locally and globally are transforming at a rapid pace with changing technology landscape. 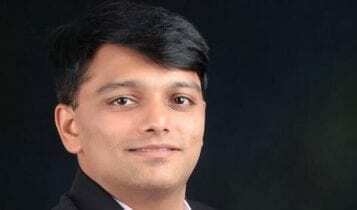 Are Top Indian IT services firms transforming or signaling trend of disruptive valuations? In the last couple of years, the Indian IT sector has weathered the storm of the so-called Digital Tsunami which threatened to wipe off the sector from global map, but Indian IT sector has come out of the storm and sowed the seed for potential future opportunities. Indian IT services players have made significant investments in emerging technologies, digitization and automation through AI platforms& IoT services to move towards next gen technology transformation, and to align to the disruption created by the likes of Amazon, Google and Facebook.However, a reflection of this impact emerges correlated investor metrics and operation performance and people practices/policy metrics. 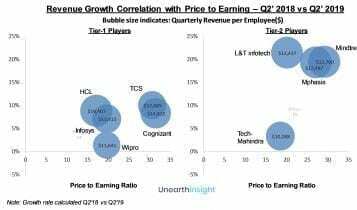 The above charts indicates how the price to earnings ratio (PE) of the top five Indian IT companies has hovered around 20 to 25, while tier II firms in India and global IT competitors trade at a PE of over 30. This is partly because they are smaller, have the potential to transform into a digital business as they are nimble – hence, they can rejig easily compared to larger Indian IT firms who might take longer to transform. Digitally Native, Agile, Innovative and fast-growing firms like EPAM, Luxoft, Globallogic and Globant, established during the birth of the new millennium have now become the cynosure of the entire IT industry. Each of these companies is growing at ~20% year-on-year, while their bigger peers are struggling to grow at high single digits. Cognizant continues to maintain investor faith with highest PE ratio in the tier I pack. 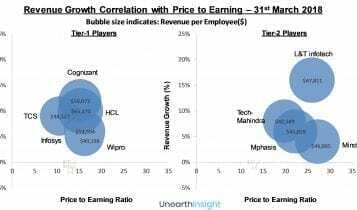 HCL Technologies saw a slight dip in PE Ratio however, it continues to maintain its leadership position on Revenue/ Employee. Mindtree over took L&T Infotech to capture leadership position with highest PE ratio and higher quarterly growth in the tier II pack, however, Revenue/ Employee is yet to transform to tier I levels. • Non-linear disruptive revenue per employee is at least 2 to 4 years away unless Indian IT services starts commanding Higher Billing Rates for IoT services, Digital Transformation Deals because that seems to be growing at a decent pace. Are Transformational Digital Revenues and Reskilling Initiatives paying off? Tier I Indian IT Services firms reported close to 30% revenues from digital deals or deals with elements of digital services in last 2 years however correlation of Growth in Revenue Per Employee paints a rather grim picture and is concerning from an institutional investor, retail investors, management and industry watchers. Will employment construct change drastically as profitability becomes a key focus for Top five IT firms in India along with Revenue growth? 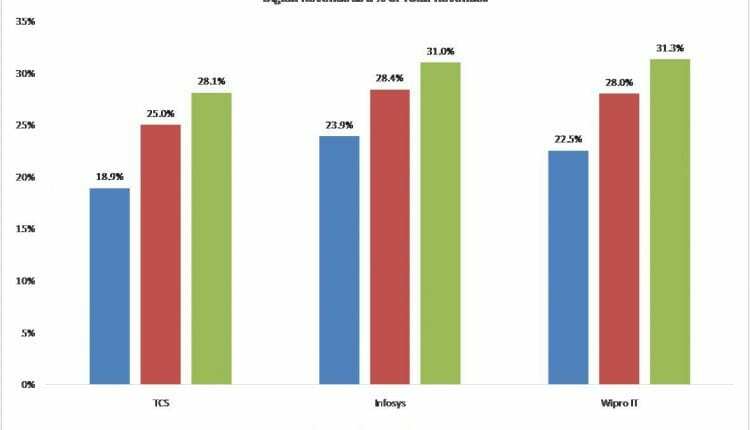 ~30% to 40% dip in net headcount addition among Top Indian IT services firms over the last few quarters indicates a positive trend of non-linear growth. The top three Indian IT services firms – TCS, Infosys and Wipro –have hired digitally skilled talent from product firms, startups and have invested heavily in up-skilling and even re-skilling large number of resources internally for digital transformation deals. The fact that TCS had to train 200,000+ of its employees in digital competencies in FY’17 alone, vis-à-vis US-based billion-dollar global IT competitor that had to re-skill its 2000 employees to make them ready to serve customer’s digital needs – clearly indicates the continued reskilling focus is need of the hour for both tier I &tier II firms to flourish in the changing market conditions. Moreover, larger IT services firms are always faced with the dilemma – whether these trained professionals will continue to serve the company or may find better jobs once re-skilled and up skilled in digital technologies.Margin focused firms continue to analyze cost of reskilling vs cost of replacement and similarly cost of non-deployment post reskilling because that can turn out to be detrimental on operating profit margins. o Sales Pipeline Driven cross skilling to reduce external hiring. o Non-Conventional levers like partnering with start-ups, product & platform partners or even acquiring indirect competitors are getting explored. Does digital technology hiring by client’s captive centers globally & in India indicate a lack of faith in service providers or risk hedging across other outsourcing destinations? Many leading enterprises are now preferring to partner with technology startups and smaller enterprises on digital projects. For instance, Amazon Go recently partnered with a China based start-up Qtum, to develop Blockchain-as-a-service (BaaS) solutions for enterprises and developers. Further, disruptive technologies are changing core businesses of the clients of Indian IT services firms. BFSI clients who are the biggest clients for Top 5 IT players are not only transforming their core business, but are also changing the nature of work delivered in captive centers in India. UBS India 40:60 down from 30:70 few years back (Targeting 60:40 by 2018) It’s spending $1 billion to standardize an IT platform across its wealth management business but through its second development Centre in India. Traditionally Cognizant and TCS were its primary choice for IT/BPO outsourcing. 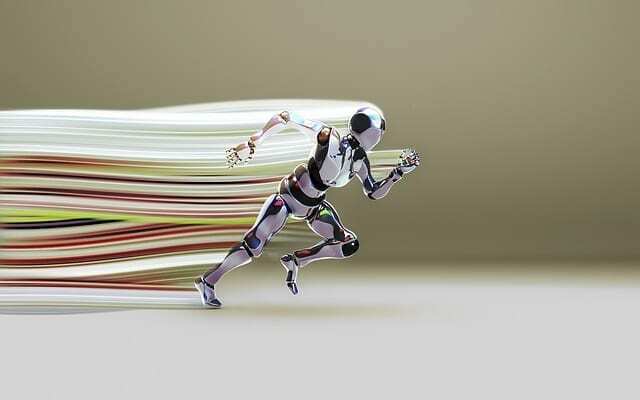 American Express India 50:50 down from 40:60 few years back American Express is approaching AI &has built up an organization of ~1,500 data scientists (primarily in India and the United States), a growing number of whom are undertaking cognitive work. General Electric India 50:50 down from 30:70 few years back Bringing back intellectual property in-house and focusing on advanced technologies. Apple India 40:60 down from 30:70 few years back (Targeting 60:40) Apple Hyderabad and Bengaluru will accelerate Maps development and create up to 4,000 jobs. Bengaluru will focus on iOS design and development Centre to support iOS developers in the country. 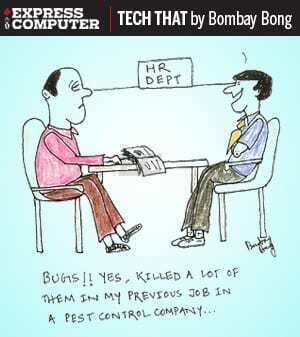 Infosys &Cognizant were main beneficiaries of its back-office outsourcing. Goldman Sachs India 60:40 down from 40:60 few years back (Targeting 70:30) In 2019, it expects to open a $250m campus on Bangalore with a seat capacity of 9,000 employees. Each of $100 million clients of these players are building “Innovation Centers and Hubs” to digitally disrupt their business models indicating a very limited upside to push for digital transformation or high value services to these services players. Ecosystem for technology industry starting from Nasscom, academia and most importantly the top five IT firms might have to increase emphasis on 5,200+ start-ups in the country and domestic industry who have the potential to possibly create newer business opportunities, newer industries and generate employment opportunities. • Given this, what does the future growth of the Indian IT players depend on? • Are there hidden gems in Indian start-up ecosystem who will become the next TCS that balances employment, profitability and consistent growth? • Will Unicorns list on NSE/BSE to generate wealth for not only initial investors but common man like Infosys did for last couple of decades? Gaurav Vasu is the founder of Unearthinsight, a cognitive business and finance intelligence platform that provides decision insights to transform enterprise performance. The platform derives insights from a database of 30,000+ Start-ups in India and 6,900 Public Companies in India and US. All the data points mentioned above are taken from the insights derived by the platform.